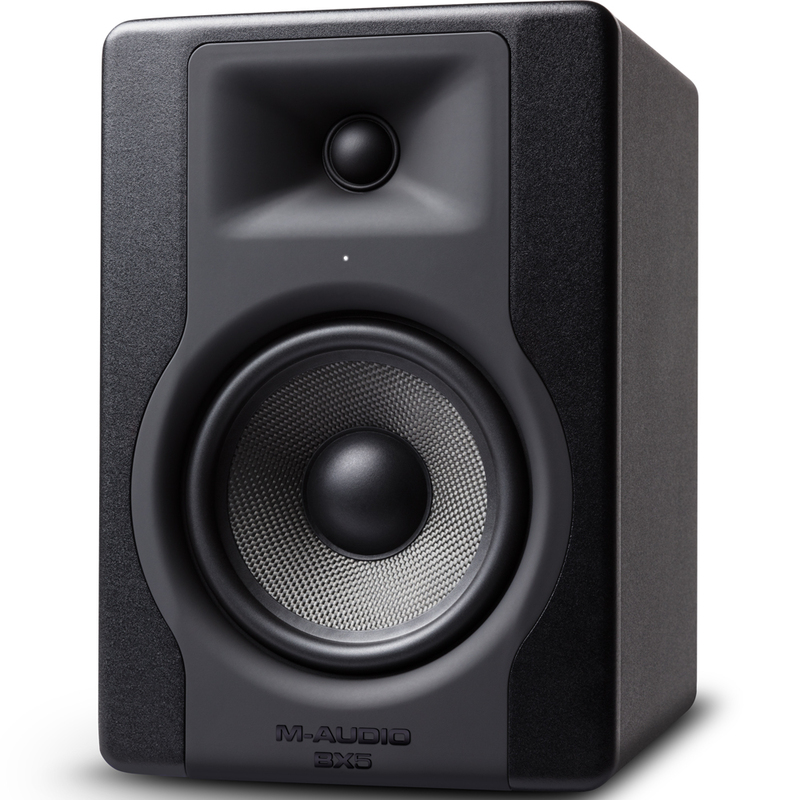 Great value bundle deal for home recording studios. 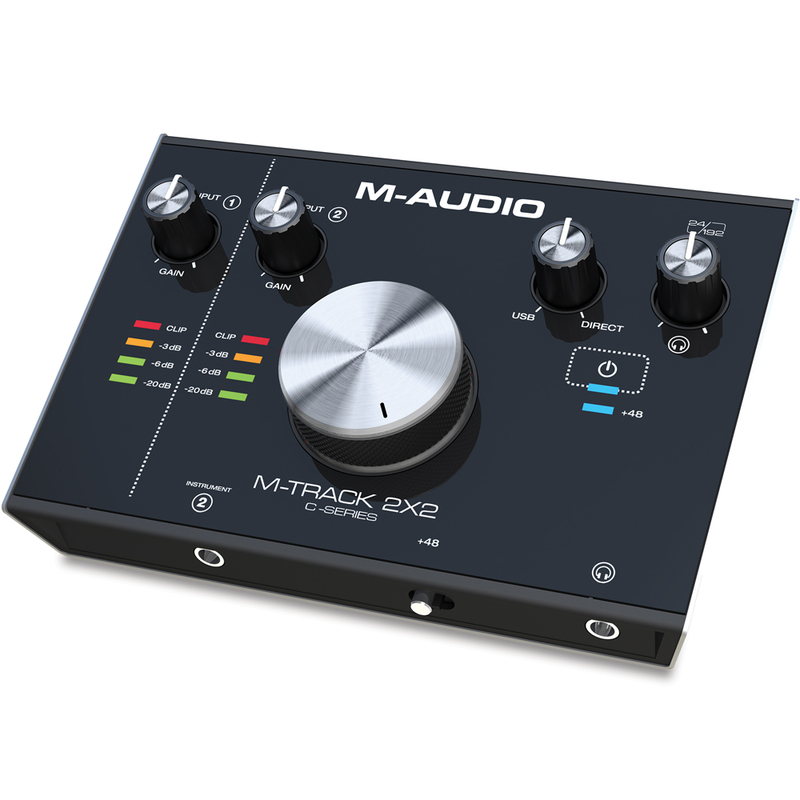 M-Audio BX5 D3 monitors & the M-Track 2x2 audio interface - all you need to start a recording studio at a discounted price! 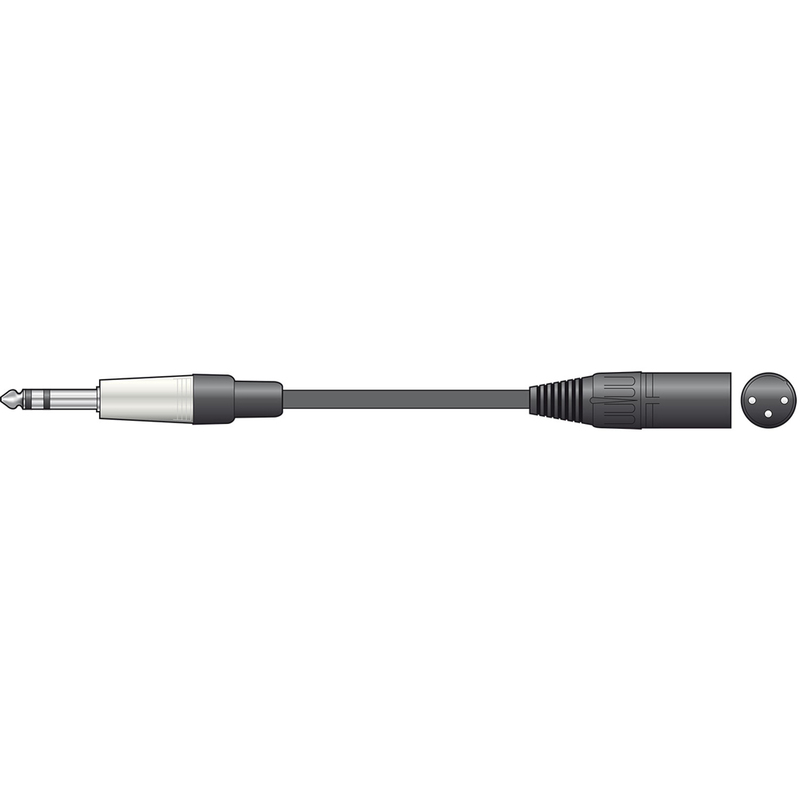 Also included are good quality audio cables & isolation pads = a nice little set up for home recording.